Helen Dale is a Queenslander by birth and a Londoner by choice. She read law at Oxford (where she was at Brasenose) and has previously worked as a lawyer, political staffer, and advertising copywriter (among other things). 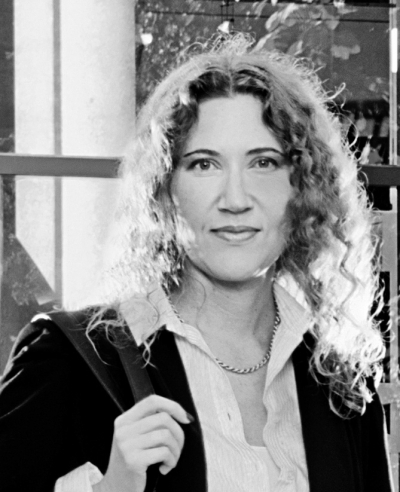 She became the youngest winner of Australia’s Miles Franklin Award with her first novel, The Hand that Signed the Paper, leaving the country shortly after it caused a storm of controversy. 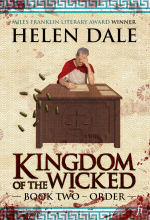 Her second novel, Kingdom of the Wicked, is also published by Ligature.